Threaten to approach the election commission if the action not stopped immediately. 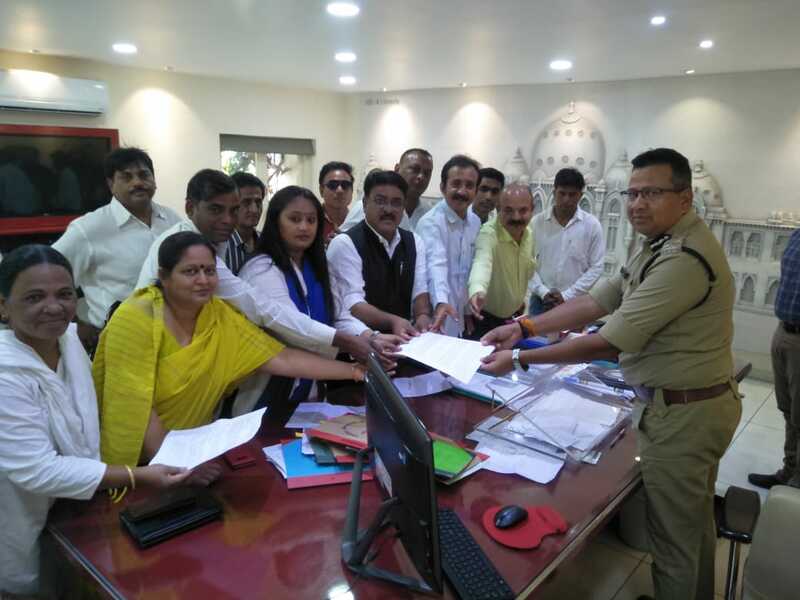 Congress leaders on Friday gives a memorandum to the police commissioner regarding detaining of the supporters during the time when their party is preparing for the Loksabha elections. 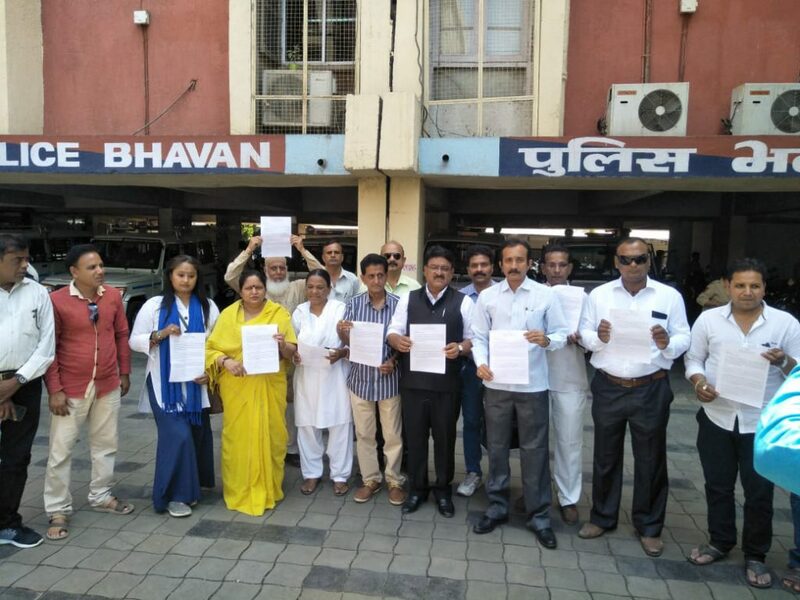 In the memorandum they mentioned about the recently held Jan Andolan programmes in the city and they accused the police for detaining them under 110 -G and prevent them for not join in the campaigning. They put allegations on the police for threatening about 50 to 55 party supporters for remain present at the police station. 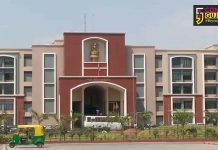 Congress leader Pragnesh Tewar put allegations on the police administration for working on behalf of the ruling party and creates a fear environment in the city during the time of elections. He threaten to approach the election commission if the police department don’t stop the action in 24 hours time.